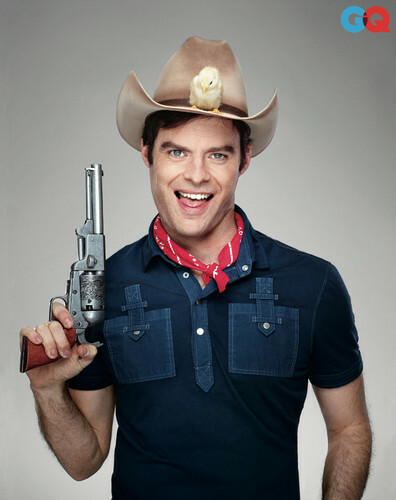 Bill Hader - GQ Photoshoot - 2013. Photographed door Martin Schoeller for GQ, 2013.. HD Wallpaper and background images in the Bill Hader club tagged: bill hader photoshoot magazine gq 2013. 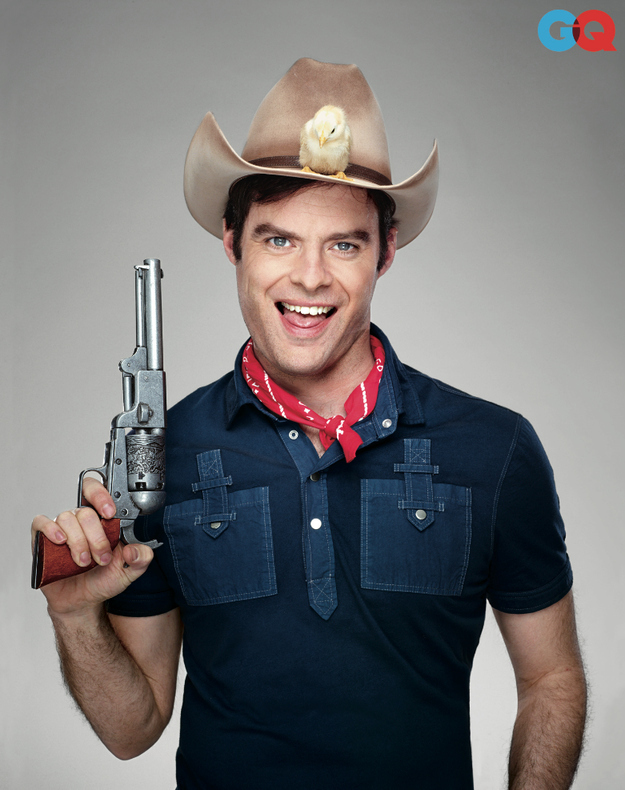 This Bill Hader photo contains snap rand hoed, module rand hoed, fedora, vilten hoed, homburg, cowboyhoed, trilby, fedora met vilten hoed, stetson, vierdeukenhoed, and campagne hoed. There might also be jurk hoed, hoge hoed, opera hoed, zijde hoed, kachelpijp, topper, bever, silk hat, beaver, and sombrero.